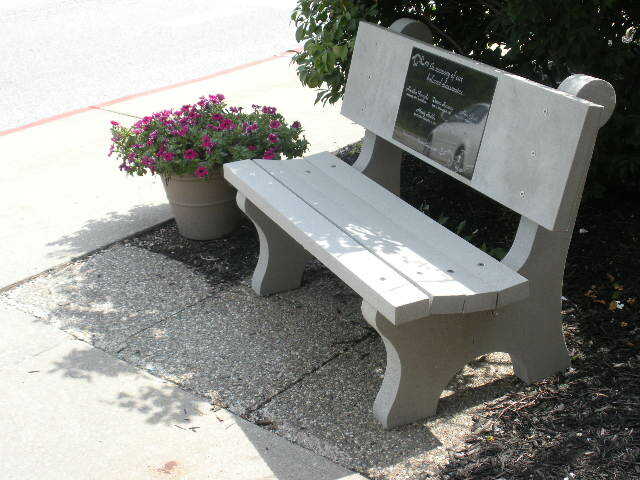 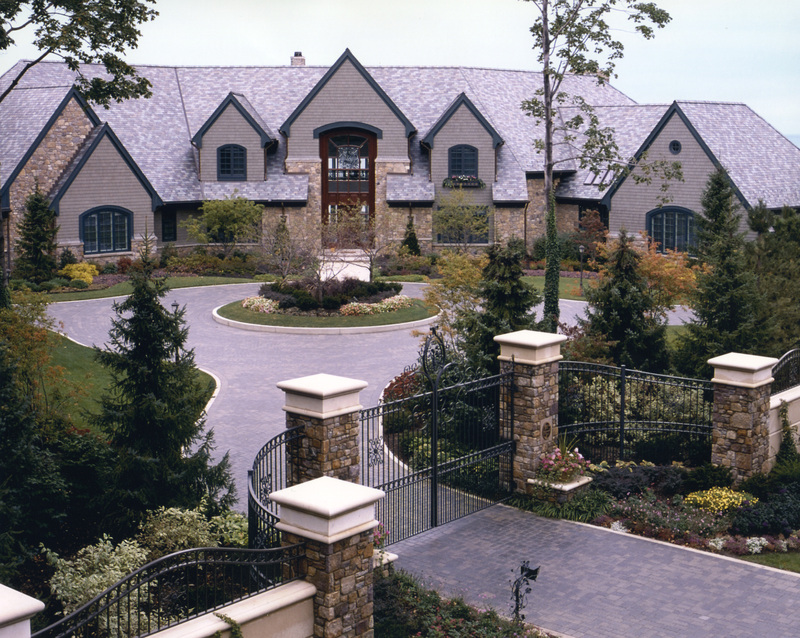 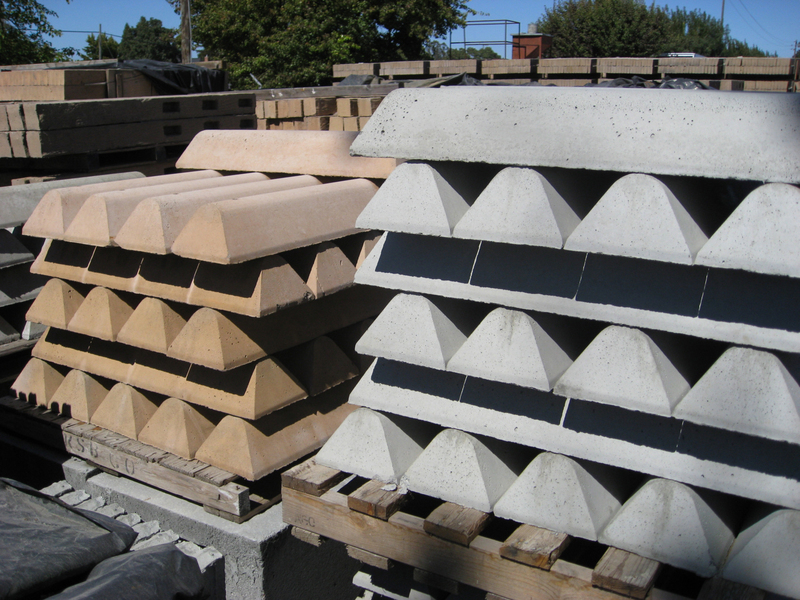 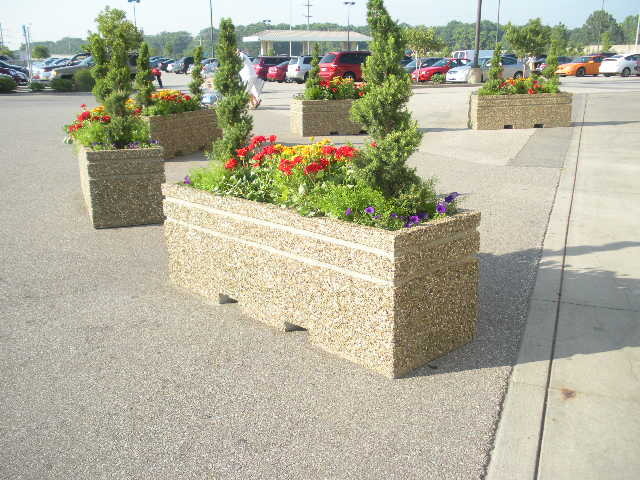 Pompili Precast manufactures 4 styles of parking/landscape curbs. 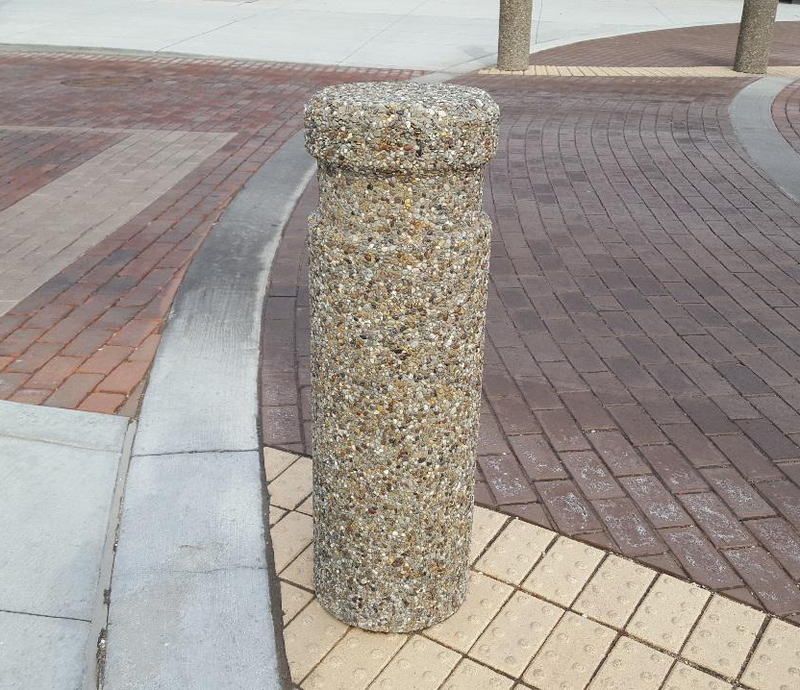 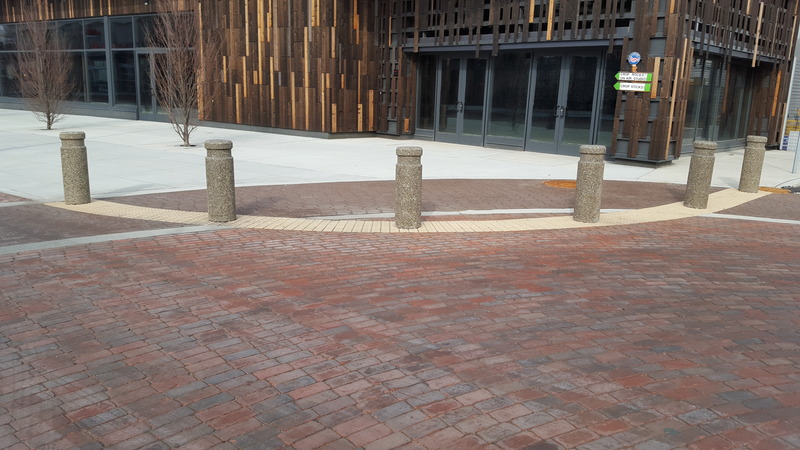 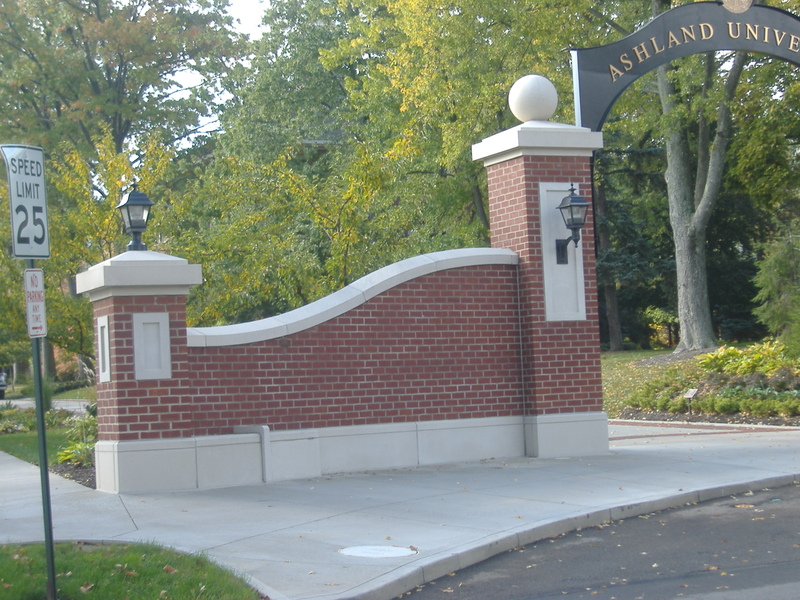 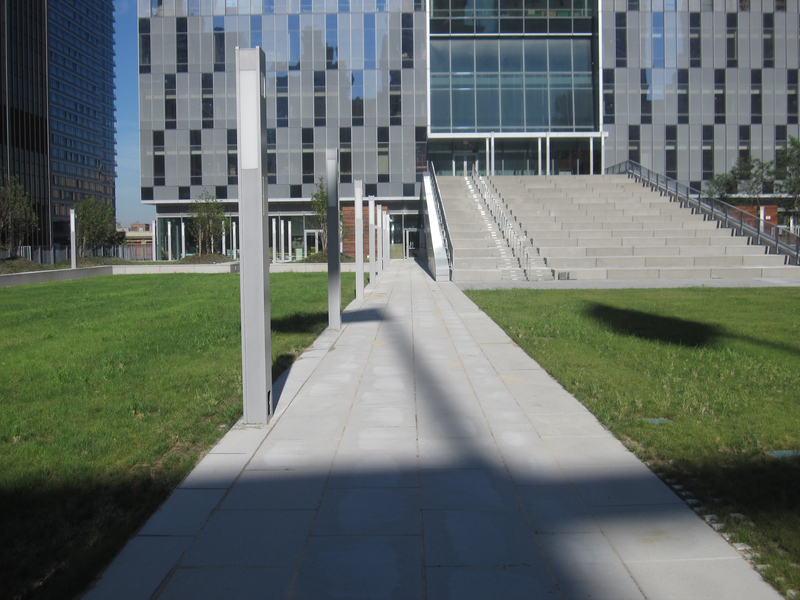 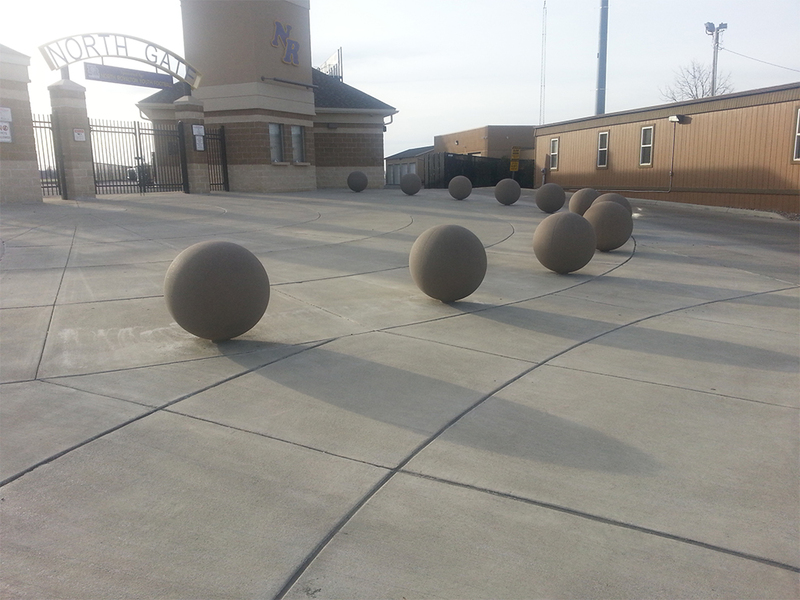 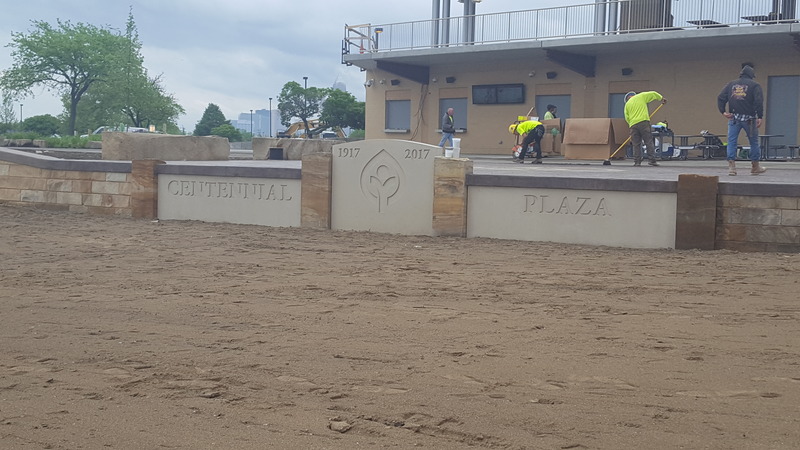 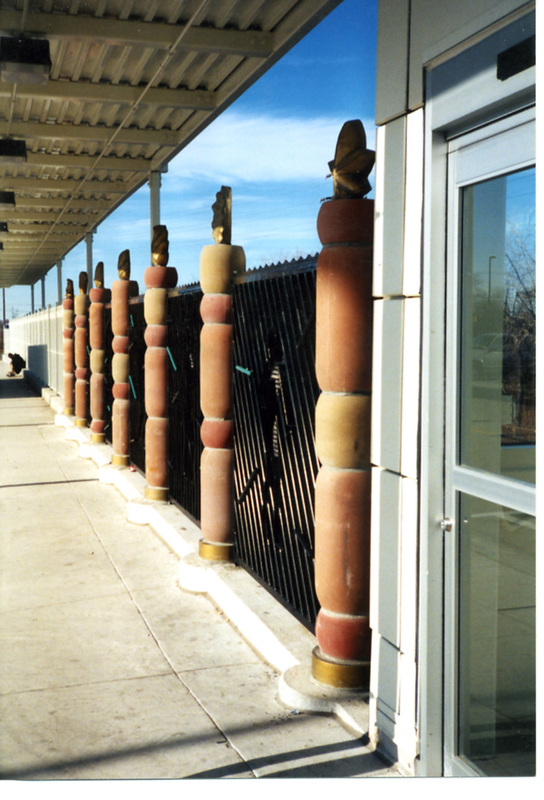 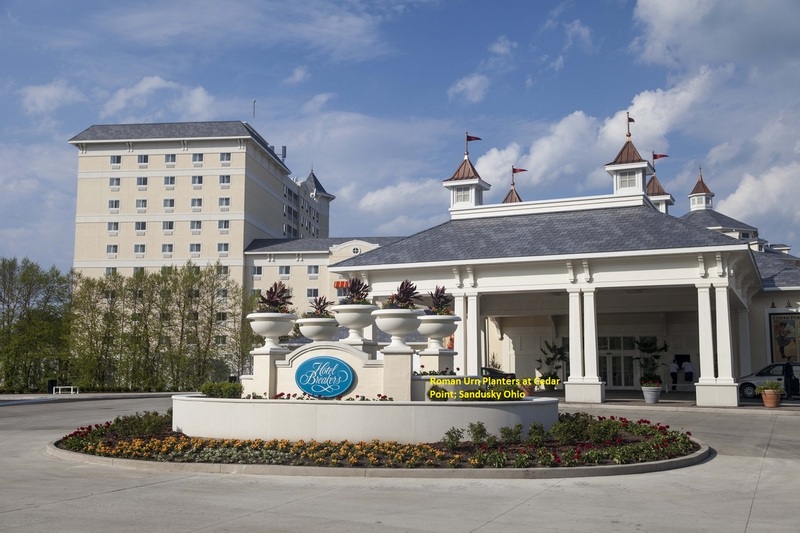 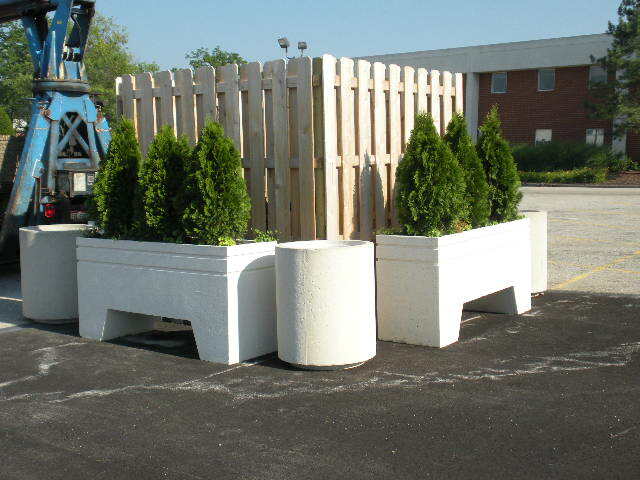 In addition Pompili is capable of making custom curb forms to meet your specific needs. 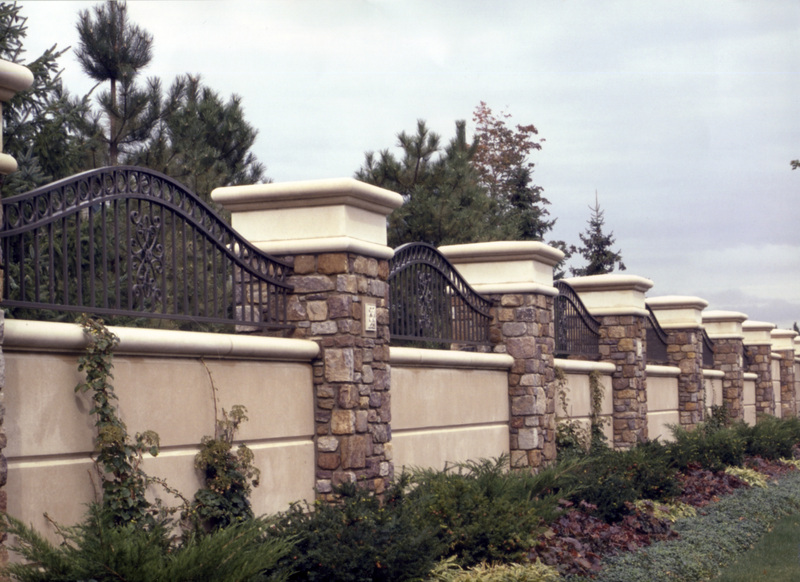 Pompili manufactures a wide variety of coping and pier caps. 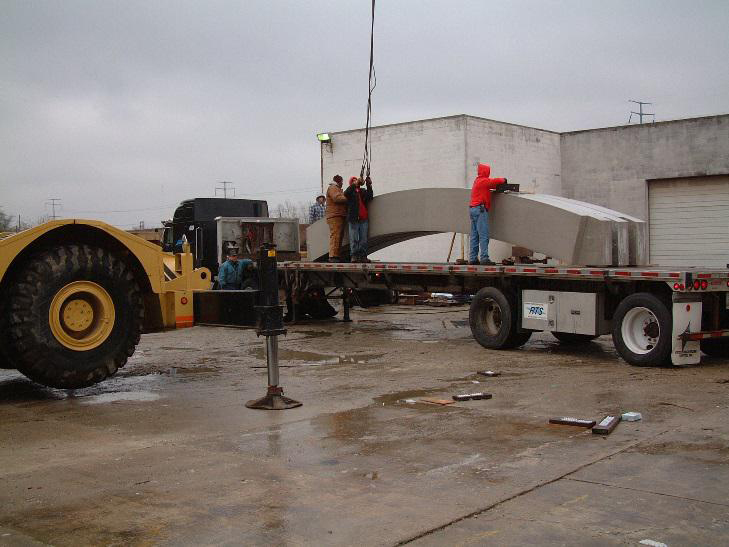 In addition to 10, 12, and 14 inch standard coping, Pompili is capable of making custom coping to meet the specifications required for any project. 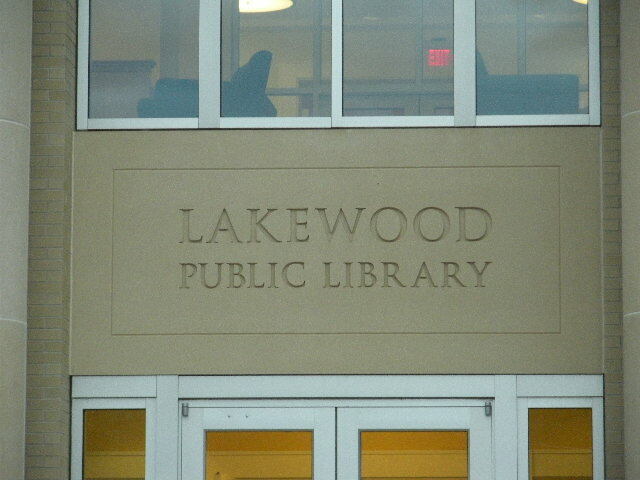 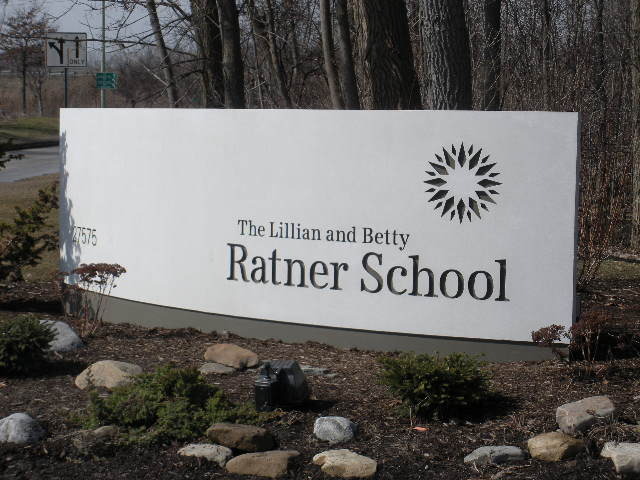 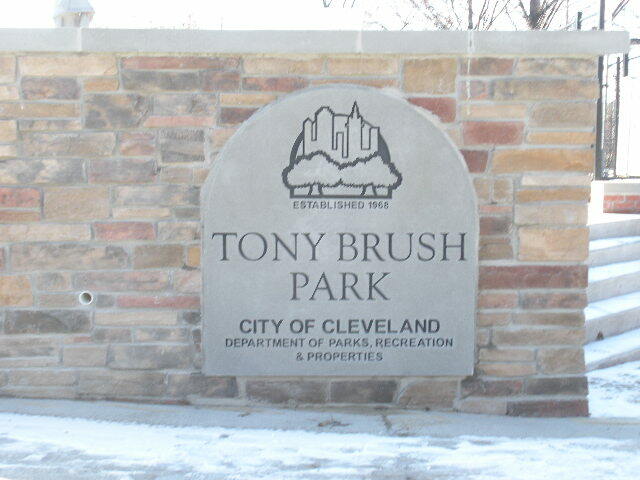 Pompili custom manufactures commercial signs like the pictures displayed. 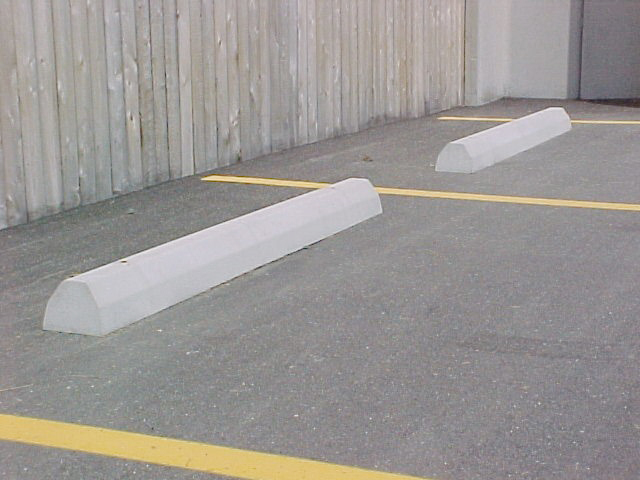 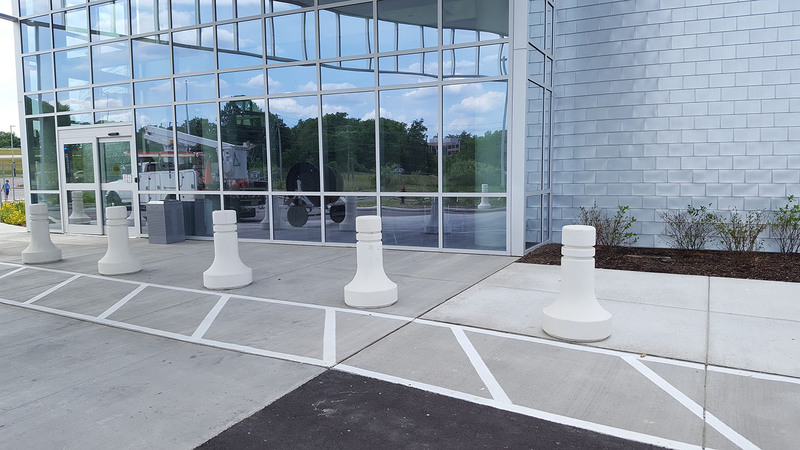 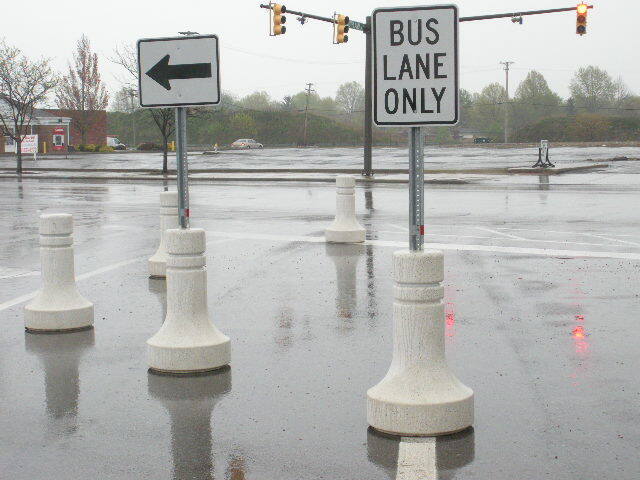 For your parking lot needs Pompili manufactures two styles of Parking Base Stands. 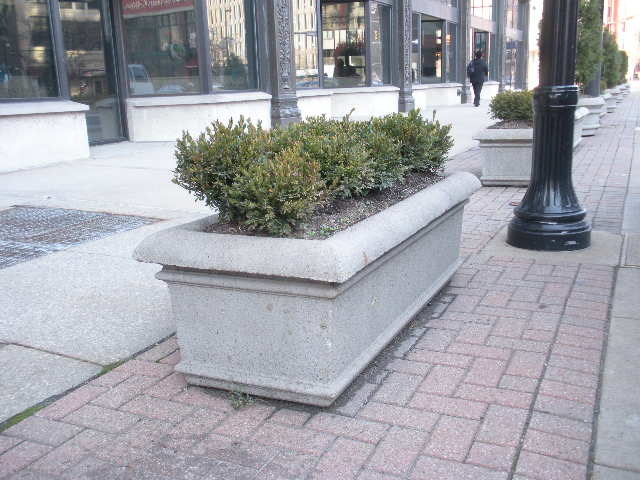 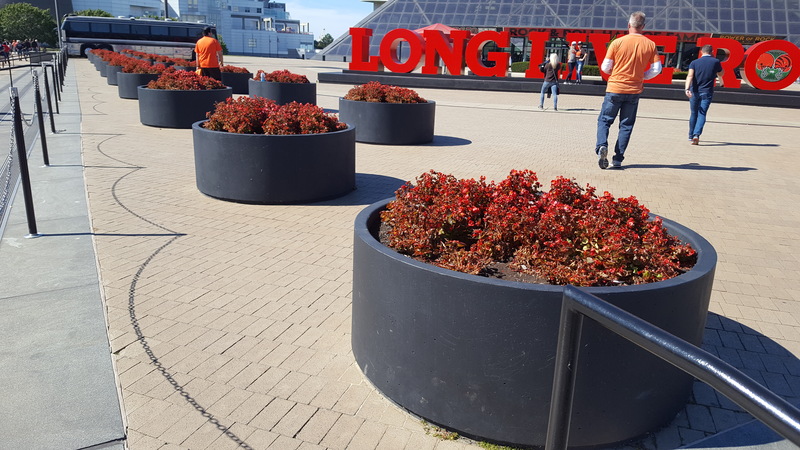 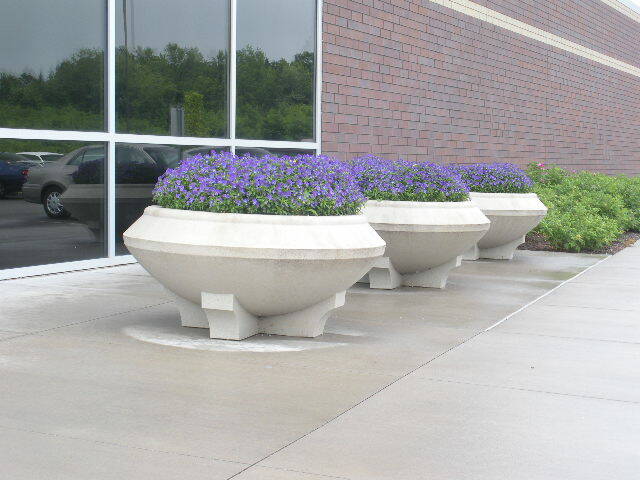 Pompili manufactures a wide variety of commercial planters – from 18 inches to 6 foot. 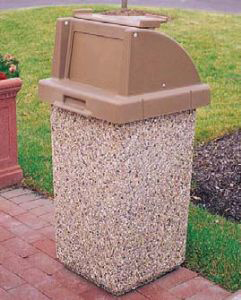 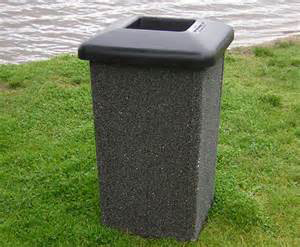 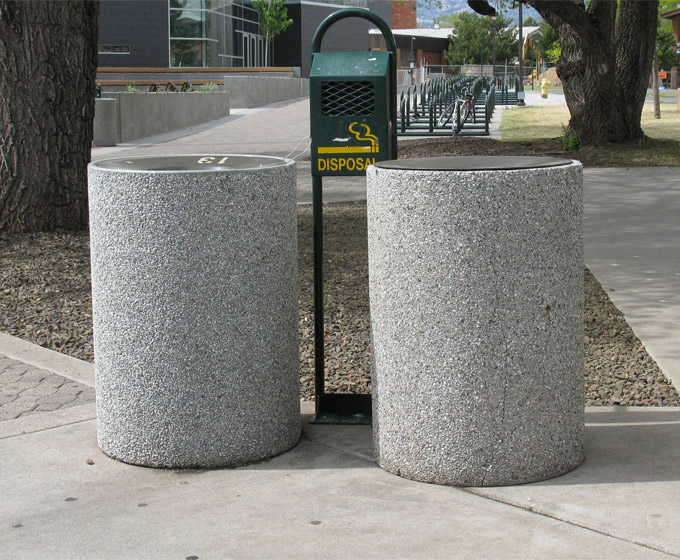 Pompili manufactures several styles of commercial trash receptacles. 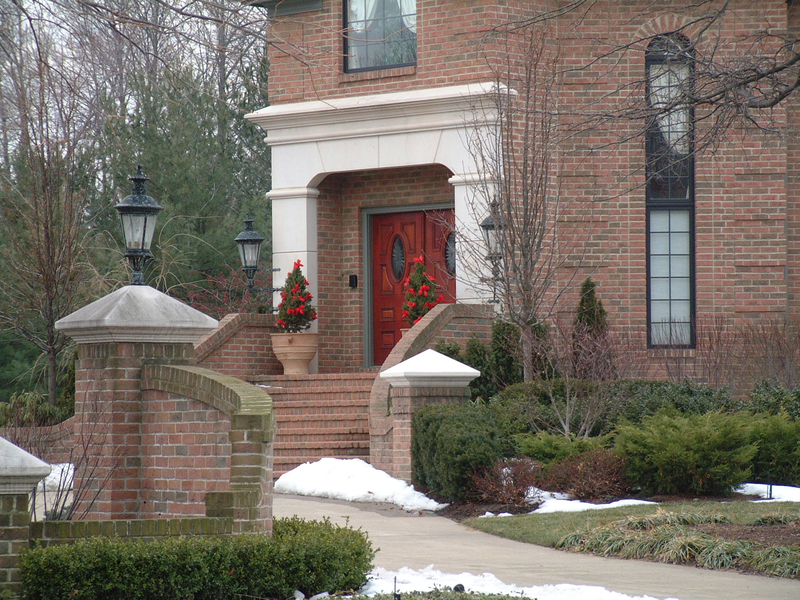 Pompili customers include Cities, Park Systems, School Districts and Real Estate Management Companies. 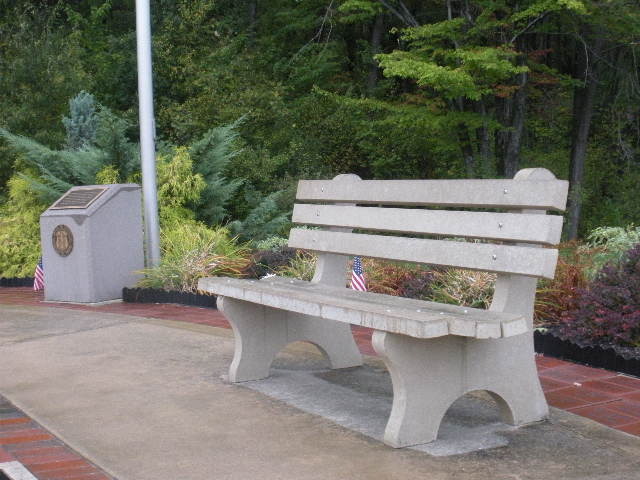 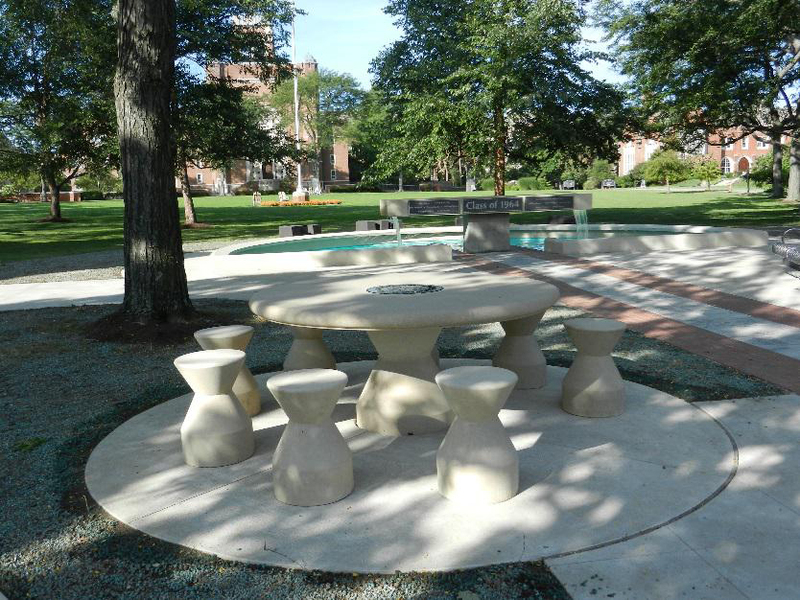 Pompili manufactures several styles of benches and tables for park districts, cities, schools and residential and commercial construction. 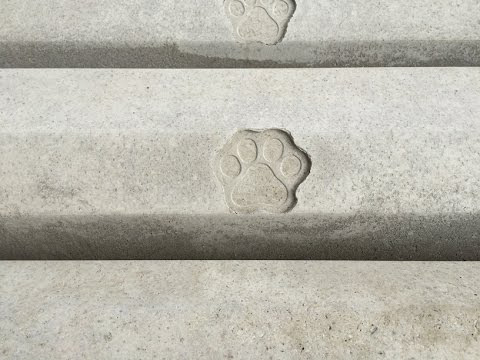 In addition, Pompili is capable of casting inscriptions to recognize loved ones, special events, or important donors. 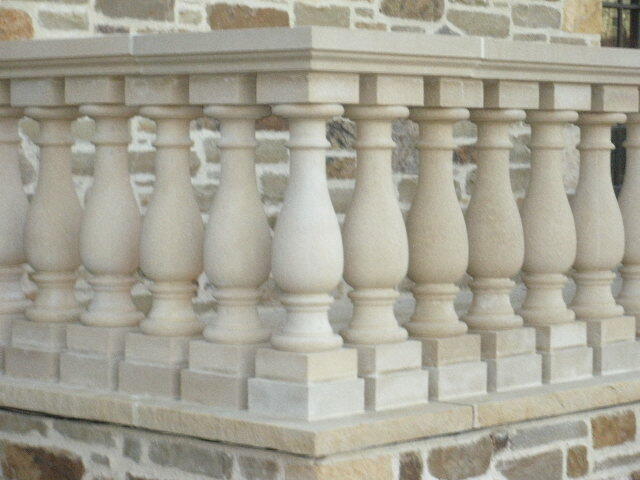 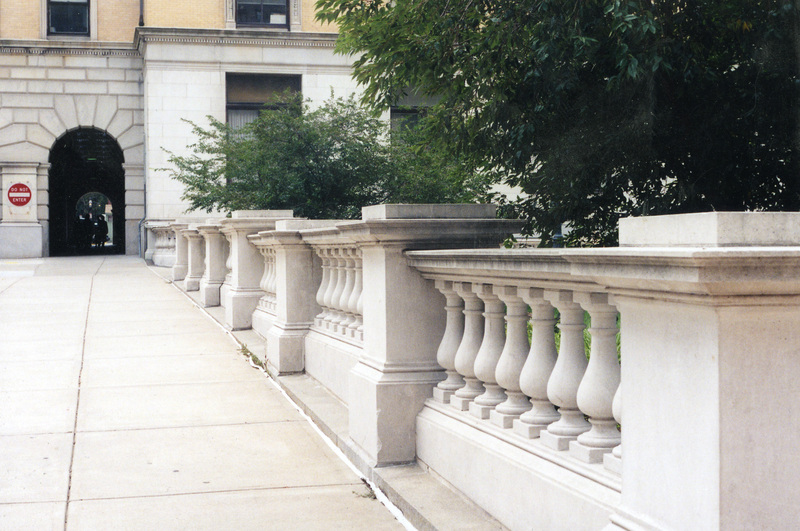 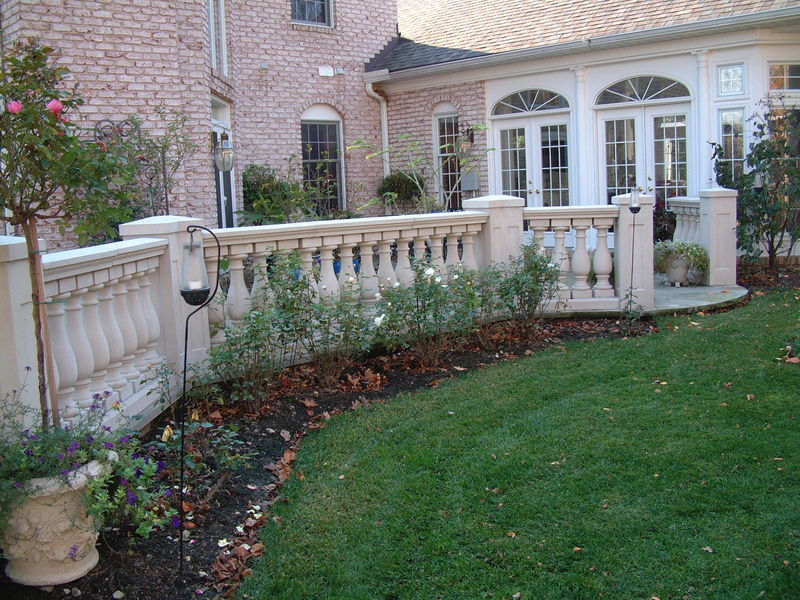 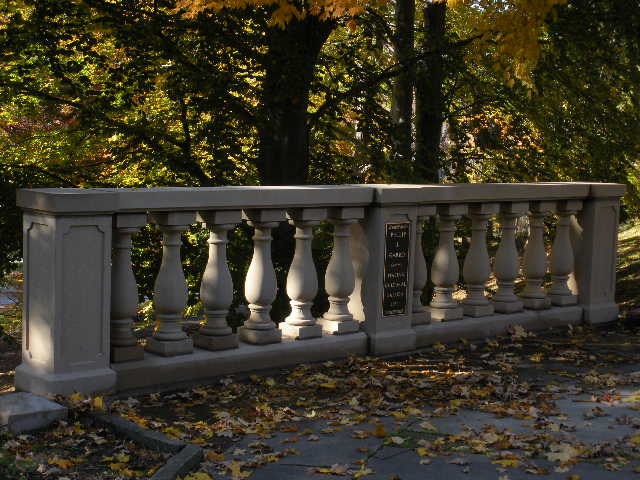 Pompili manufactures several styles of balustrades and railings. 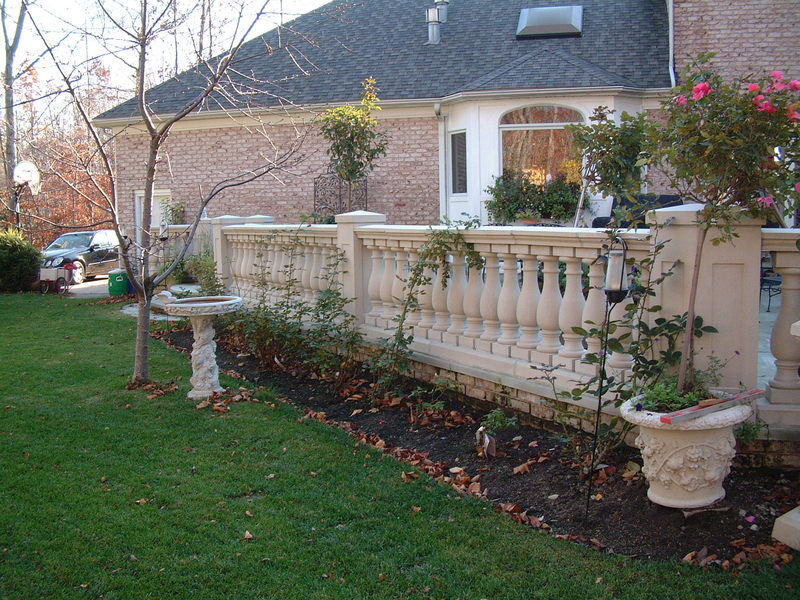 The pictures below are examples of residential and commercial projects where Pompili balustrades were used. 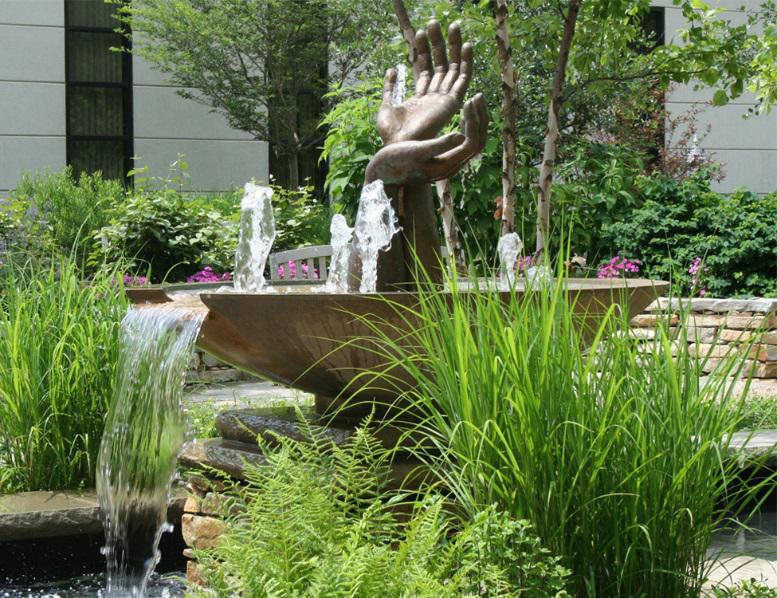 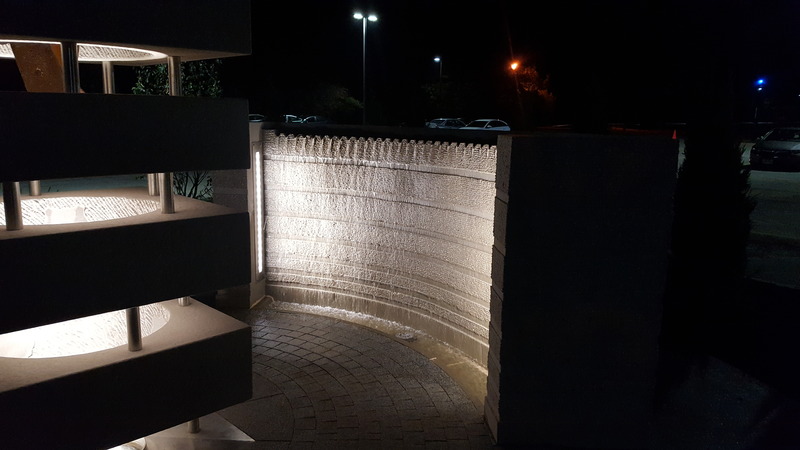 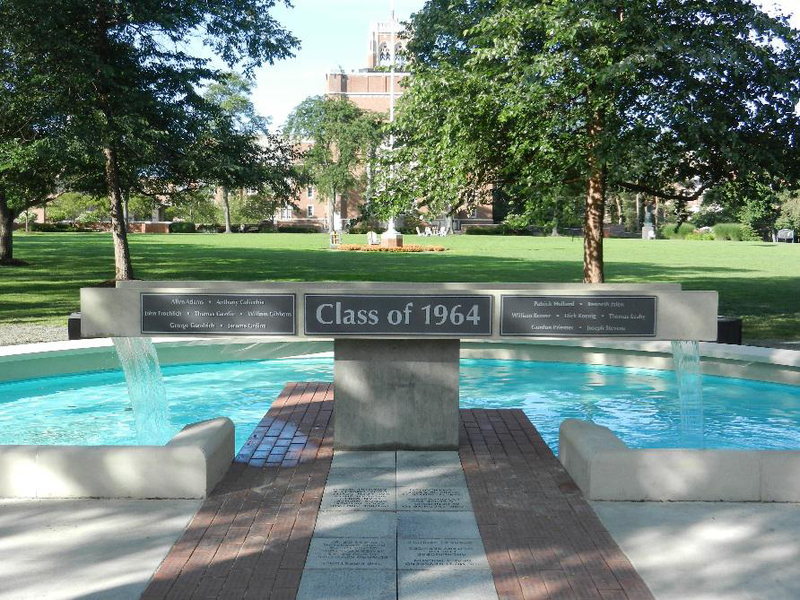 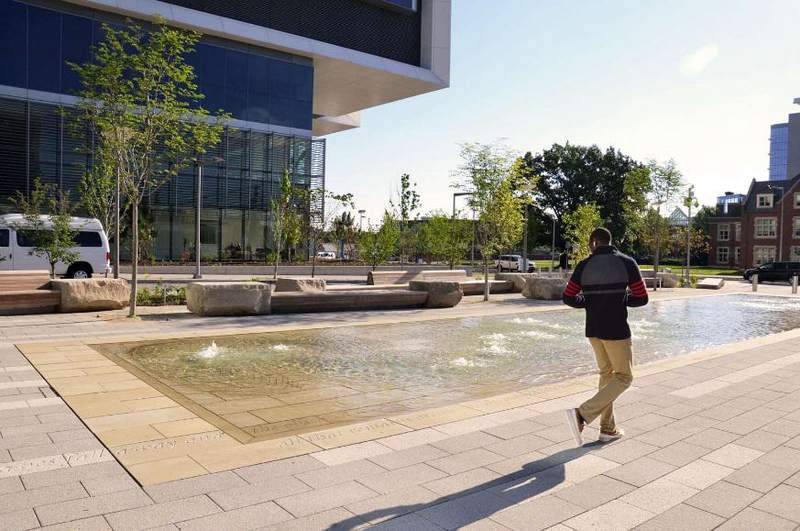 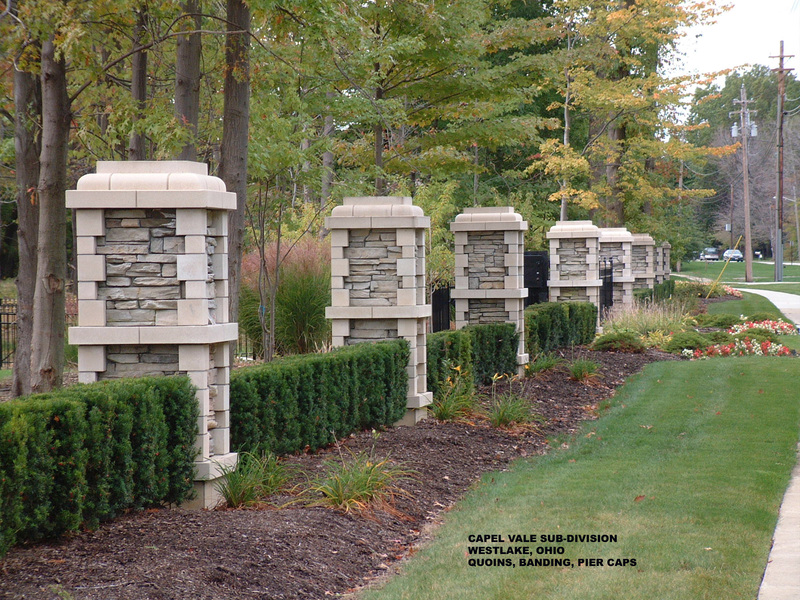 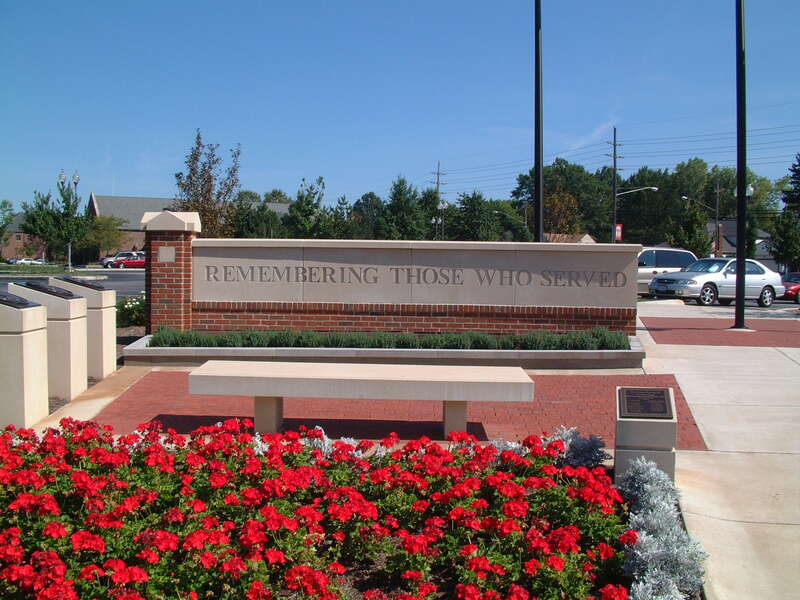 Pompili custom manufactures water fountains or precast components to enhance any water feature. 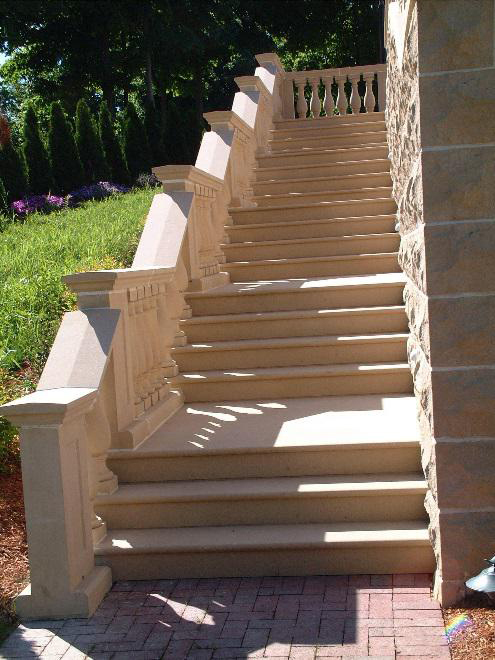 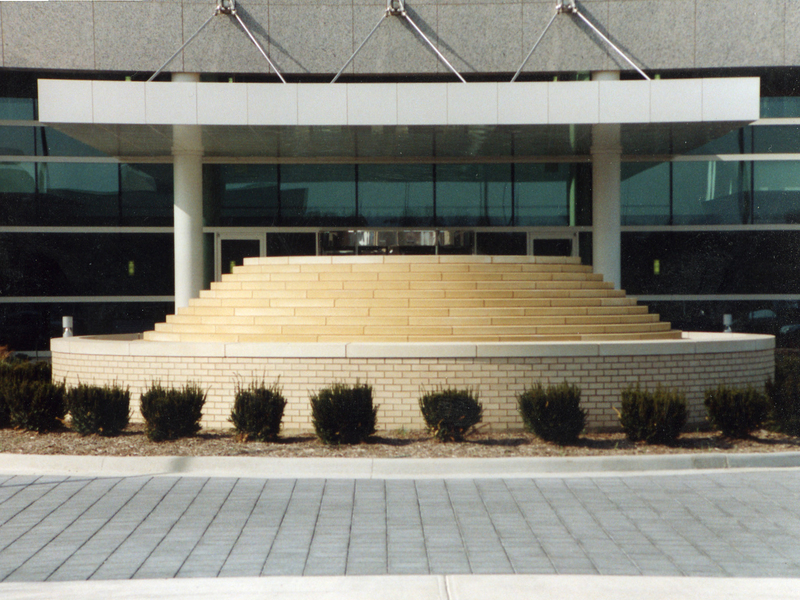 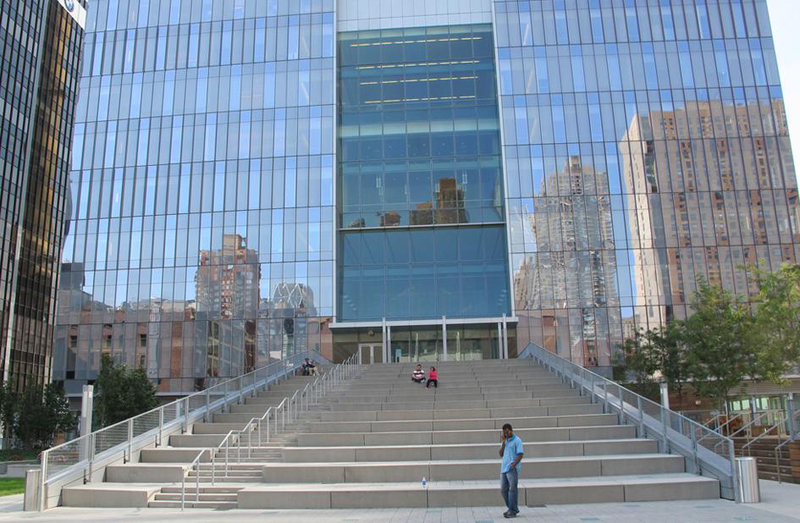 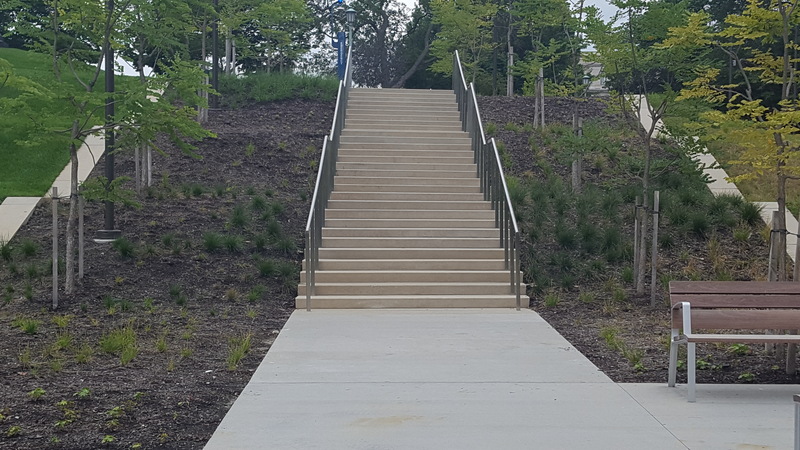 Pompili precast manufactures custom steps and stair treads. 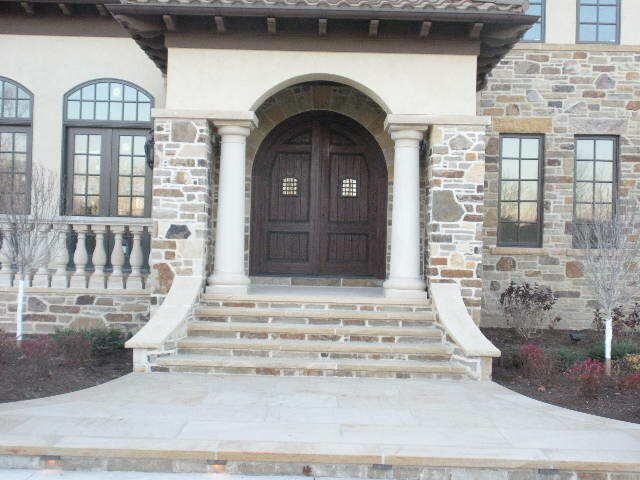 The pictures below are examples where Pompili steps / stair treads were used. 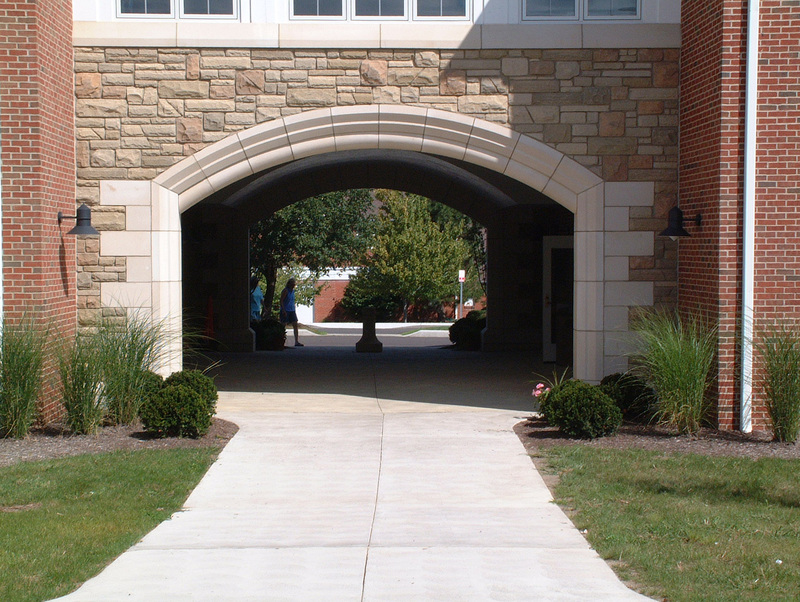 Pompili manufactures custom load bearing lintels and structural beams. 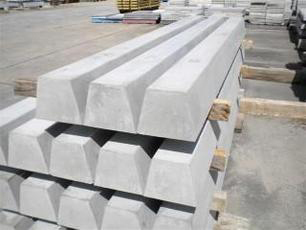 Pompili is capable of producing structural beams that are 18 inches wide X 24 inches high X 26 feet long. 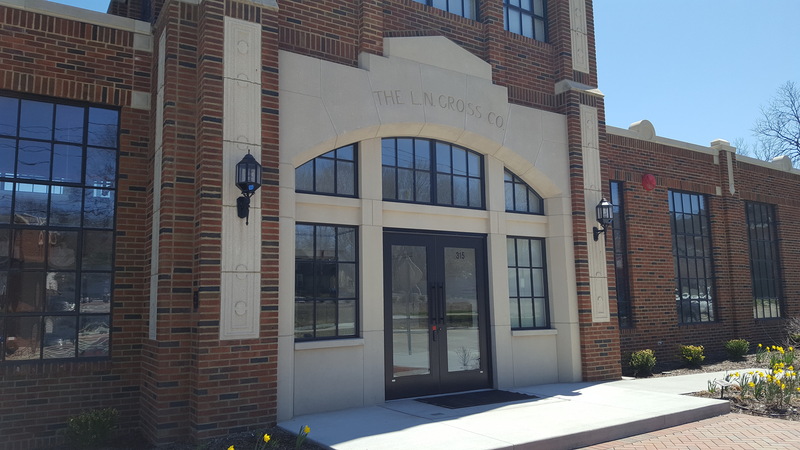 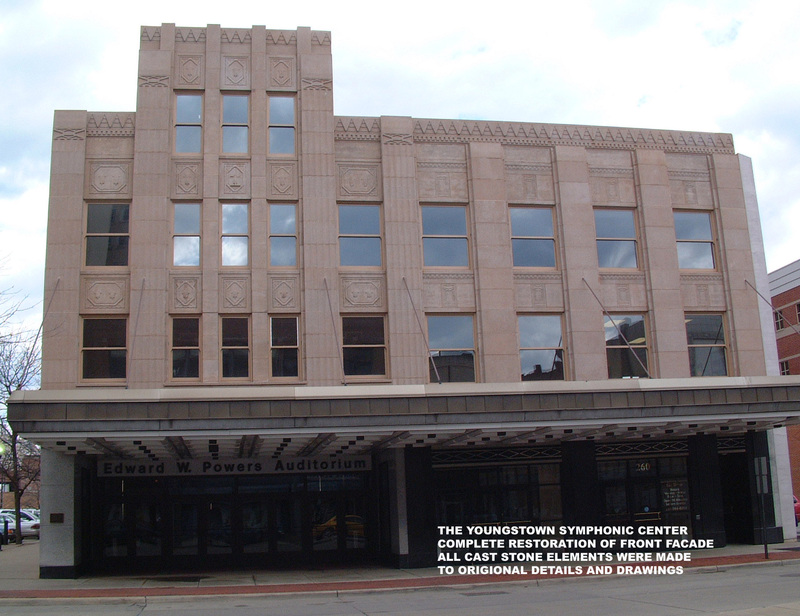 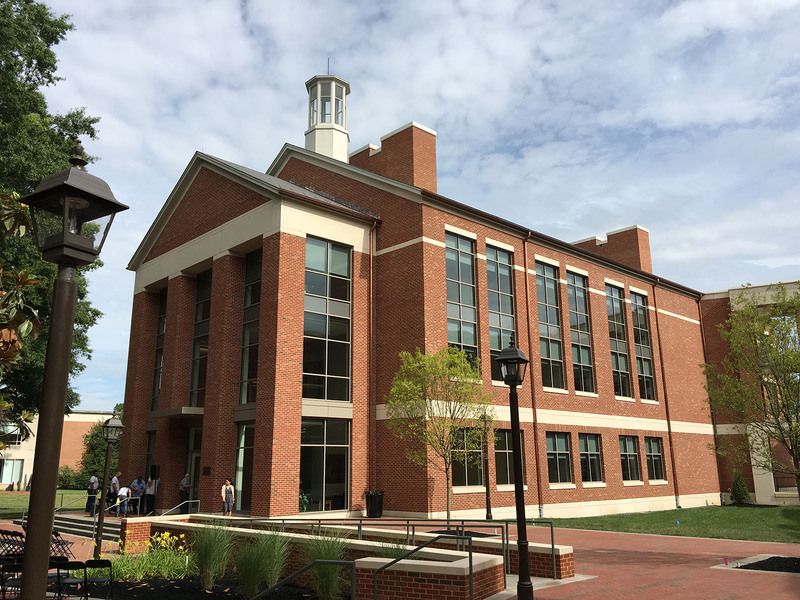 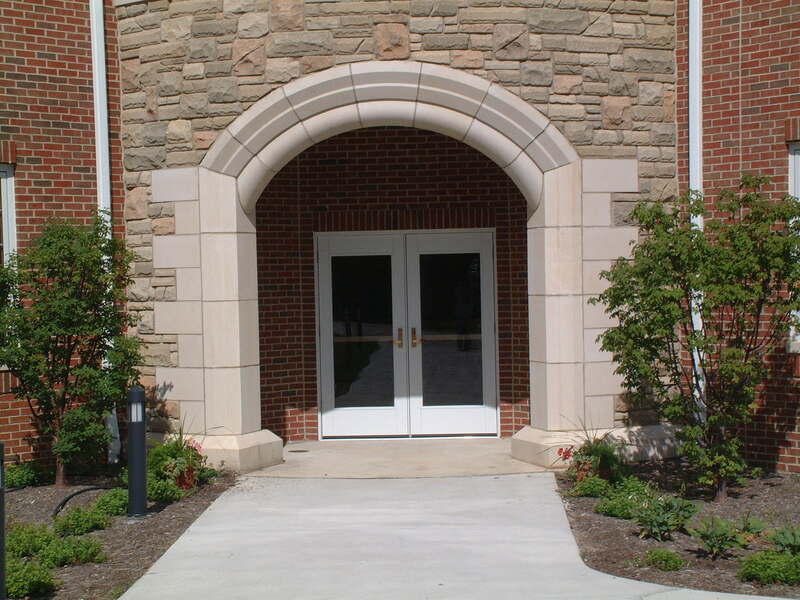 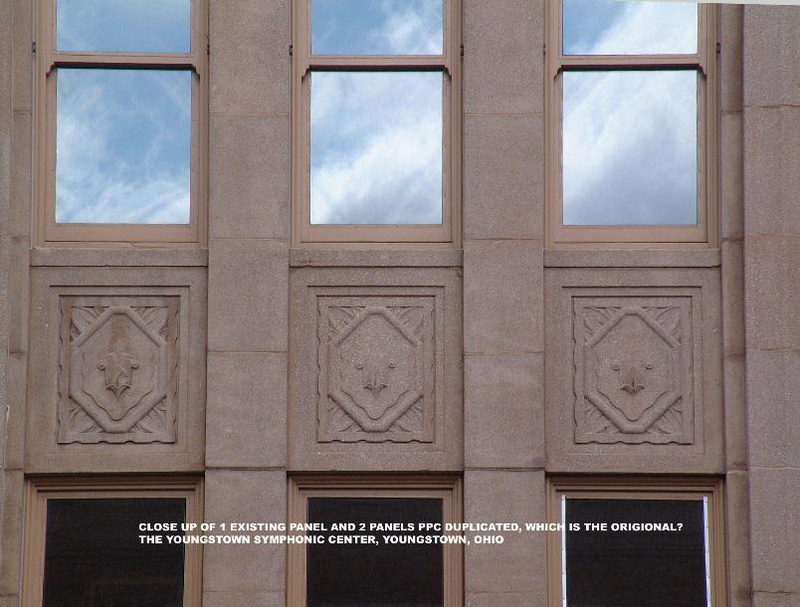 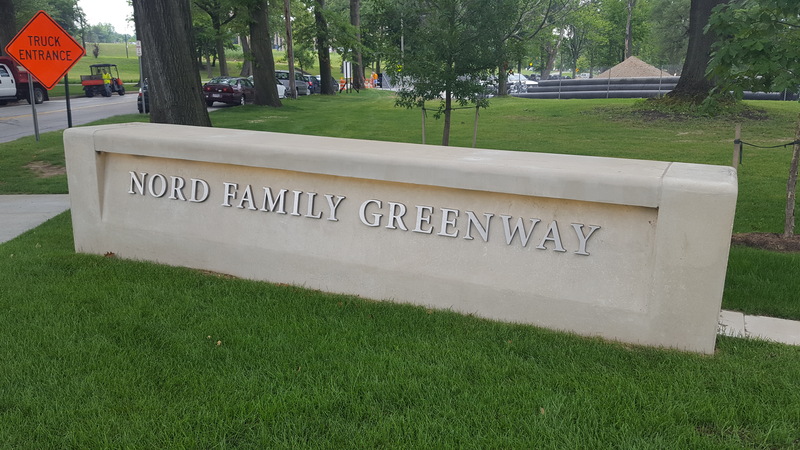 Pompili Precast has provided precast for historical building restoration projects. 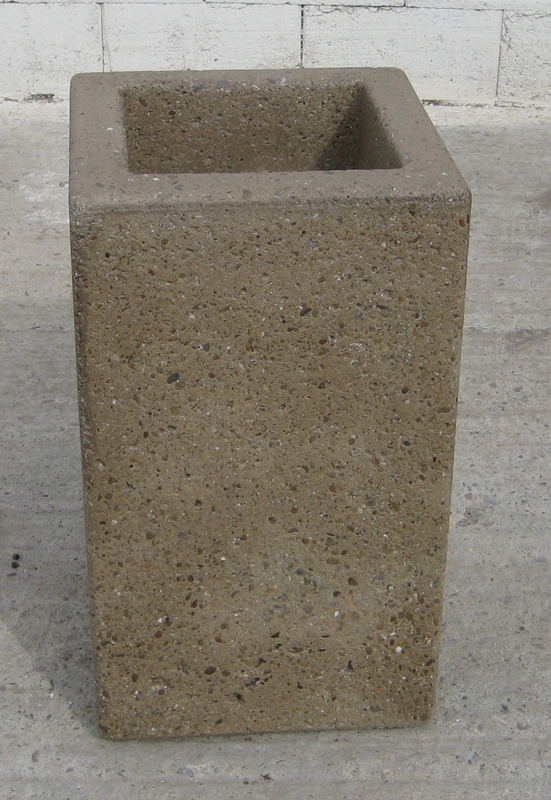 The pictures below are examples of recreations by Pompili.